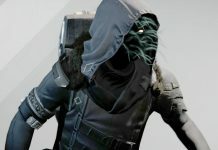 The merchant of Destiny, Xur Agent of the Nine is back again this week with more stuff on which you can spend your strange coins on. 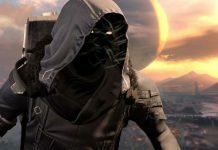 For those who don’t know, Xur Agent of the Nine is a weekly merchant in Destiny who brings new stuff to sell every week. Like before, the agent is back with some really useful items which can help you in upgrading various abilities of your character. However, you have to find the agent first in order to buy stuff from him. This week, the agent can be found in the Tower next to the Crucible. Now that you know where the agent is, here is a list of things he is offering this week. 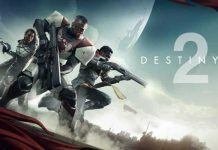 No Backup Plans is a pair of Exotic Gauntlets designed specially for those who belong to the Titan class. The item is definitely worth the price as it features a really unique look and can save you from a lot of damage in the battlefield. It features a neon look which will definitely go well with almost anything. Those who belong to the Titan class and are interested in getting their hands on this pair of Exotic Gauntlets can purchase it this week from Xur Agent of the Nine for 13 strange coins. The Skyburners Annex is an Exotic Helmet made for those who belong to the Hunter class. The helmet has a unique look and can save you from a lot of damage when your busy creating havoc in the battlefield. Furthermore, it can be even dismantled to generate Glimmer, Armor Materials and an Exotic Shard. In addition to this, it can be transferred between characters using the Vault. 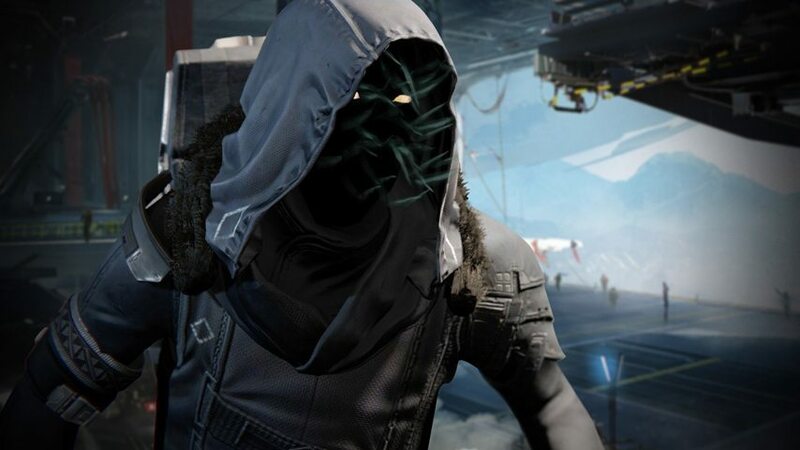 Those who belong to the Hunter class and are interested in getting this helmet for their character can purchase it for 13 strange coins this week from Xur Agent of the Nine. 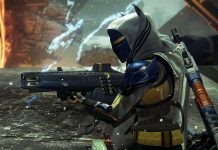 The Starfire Protocol is an Exotic Chest Armor which can be equipped by those who belong to the Warlock class. It can do well in terms of protection and features a pretty unique look. The Starfire Protocol can be even dismantled to generate upgrade materials. Those who belong to the Warlock class and are interested in getting this chest armor for their character can purchase it from Xur Agent of the Nine for 13 strange coins this week. No Land Beyond is an Exotic Sniper Rifle which can be equipped by those who belong to any class. The rife is a worth the price as it does well in terms of damage and also features a clip size of six bullets. Although it may look ugly from looks, but it is something you need to try for once. 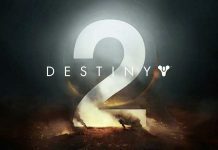 No Land Beyond can be also dismantled to generate Glimmer, Weapon Parts and an Exotic Shard. Those who are interested in getting their hands on this rifle can purchase it this week for 23 strange coins. Along with this, Xur Agent of the Nine is also selling some weapon bundles this week, such as Bad Juju and Hoodoom and Telesto and Lingering Vestige. Be sure to grab whatever you want from the agent before he leaves for next week.